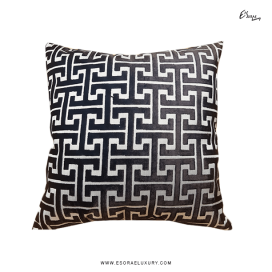 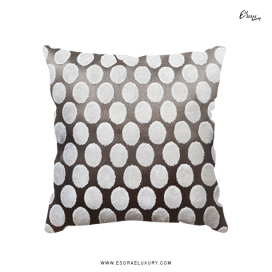 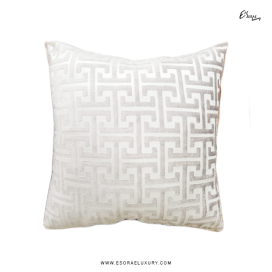 OVERVIEW This classically simple décor throw pillow is a delight. 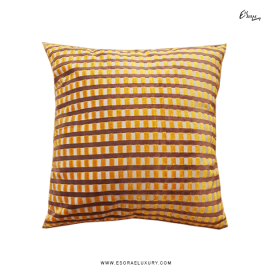 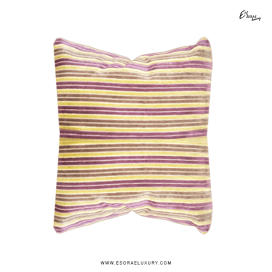 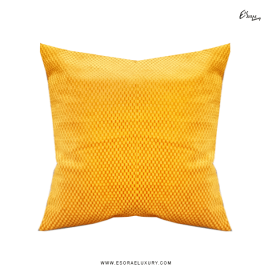 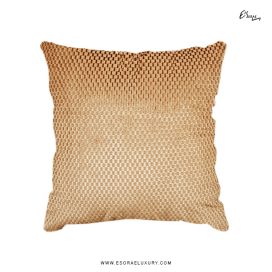 Grain features yellow, orange ..
OVERVIEW This decor pillow delivers a subtle sophistication to your living rooms or bedrooms. 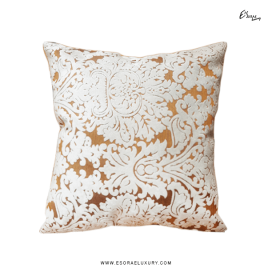 With..
OVERVIEW Soft and charming, Lily creates an exotic ambiance in any space. 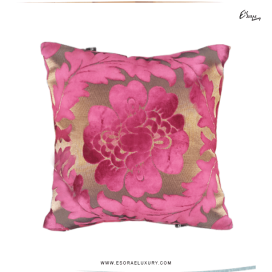 (The image above show ..
OVERVIEW A floral patterned design, Lily in brown is dashing! 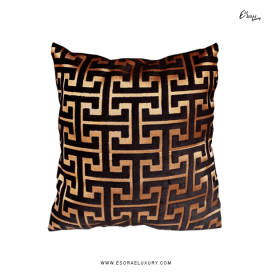 (The image above show the front of..
OVERVIEW Maze stands out for its detailed intricate pattern. 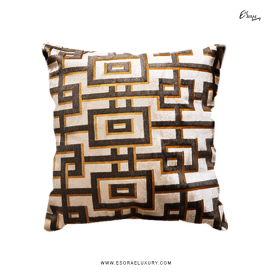 Look closely at Maze and you will fin..
OVERVIEW Maze stands out for its detailed intricate pattern. 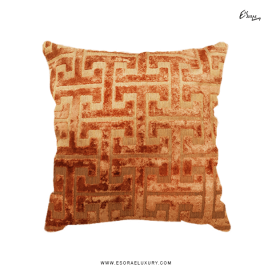 Look closely at Maze and you will f..
OVERVIEW Medallion is liquid gold. 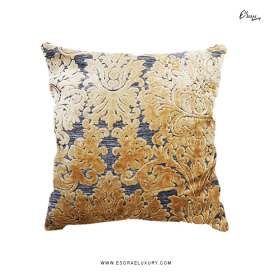 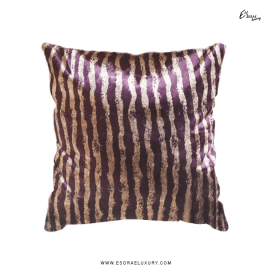 It has a velvety feel that oozes luxury and style. 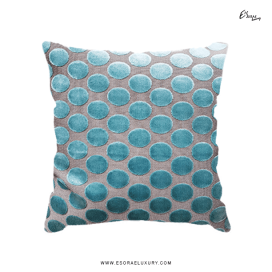 A dual sha..